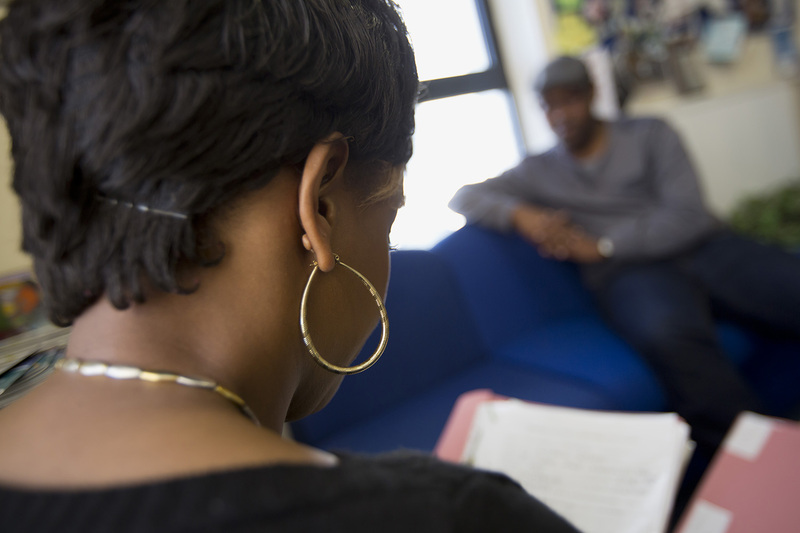 A report based on research from Refugee Action’s work with people seeking asylum in the UK highlighting the delays people face in the asylum support system while claiming asylum. Delays in correctly assessing people’s need for support, overturning decisions on appeal and in getting support to people have devastating consequences for people’s lives. 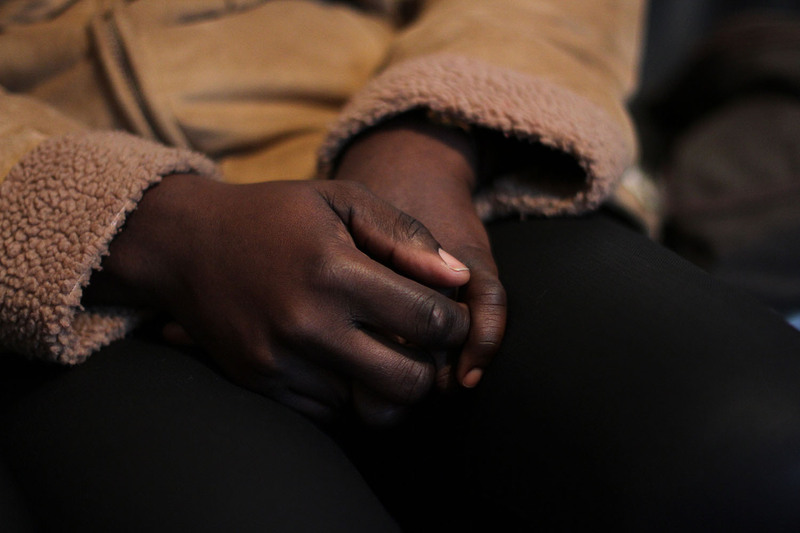 This report outlines the changes we believe need to happen to make the asylum system fair.